Ensure your vacation gets off on the right foot by scheduling your roundtrip transportation to and from the Puerto Vallarta International Airport. When you opt for our Airport transfers, we will handle all the details, including picking you up at your scheduled arrival time, dropping you off at Villa del Palmar Flamingos Riviera Nayarit, and ensuring your departure from the all inclusive resort in Nuevo Vallarta is as smooth as possible. Fill out our airport transfer form with the details of your hotel reservation and flight itinerary and we will be happy to organize your airport transfer. 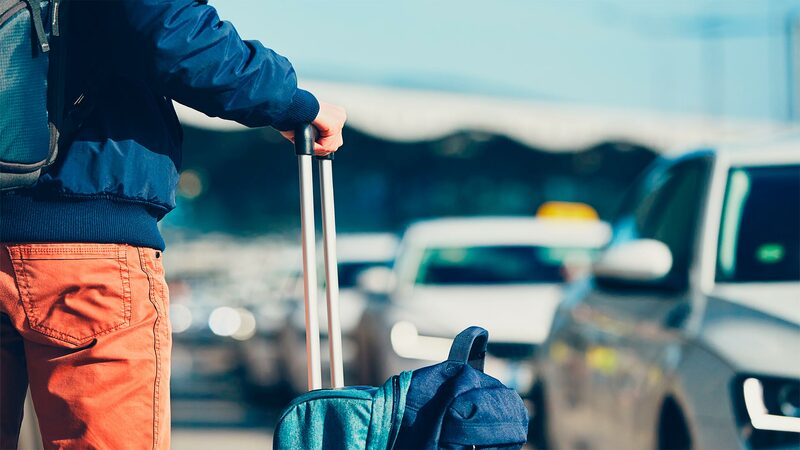 We kindly ask that you schedule your airport pick up at least 72 hours in advance so that we have enough time to coordinate things on our end and ensure that you are picked up on time. Please note that when departing Villa del Palmar Flamingos, we ask that you be in the resort lobby at least three hours prior to your scheduled departure flight.